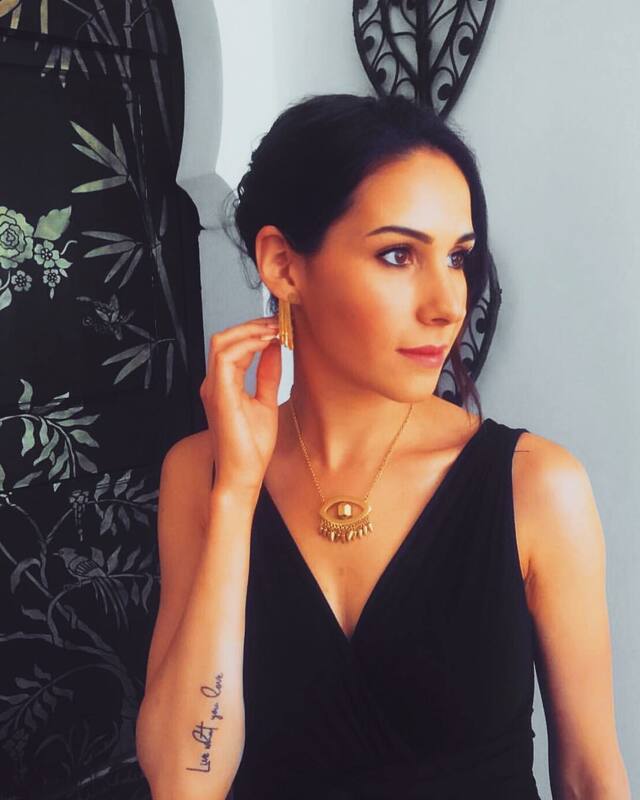 Being a busy mum of three children and balancing blogging alongside family life can be quite tiring at times. This is why for me it’s essential to have the most practical accessories at home that thrive in quality and style to make my work and life balance easier. Brabantia makes life at home a pleasant experience. Their famous ironing boards are sturdy and therefore I feel safe and secure ironing clothes. It takes half the time ironing a shirt and I don’t have to iron as slowly as I would do on a less secure ironing board. Stylish accessories in the home are important as it adds character and charm. Brabantia have a wide selection of beautiful products in many different styles, prints and colours. 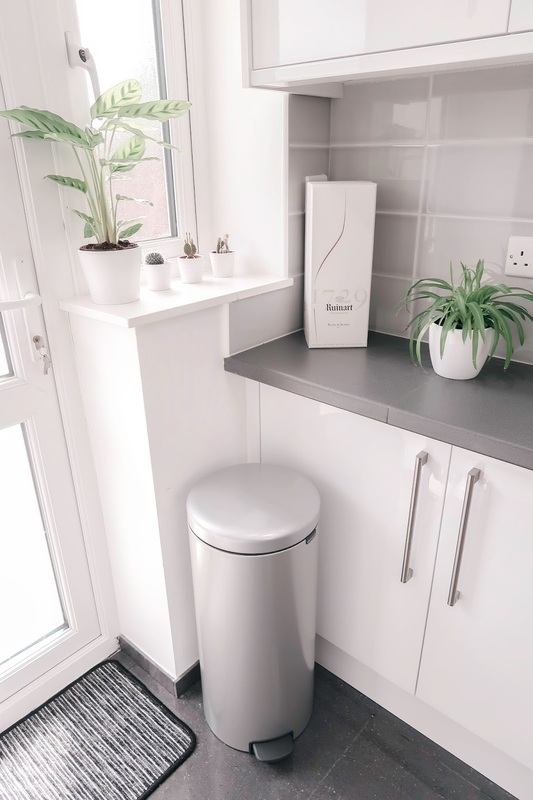 What is particularly attractive is that you can match your kitchen or bathroom bin to your decor, as can be seen in my kitchen, in the photo below! More about the newIcon Pedal Bin can be seen here! 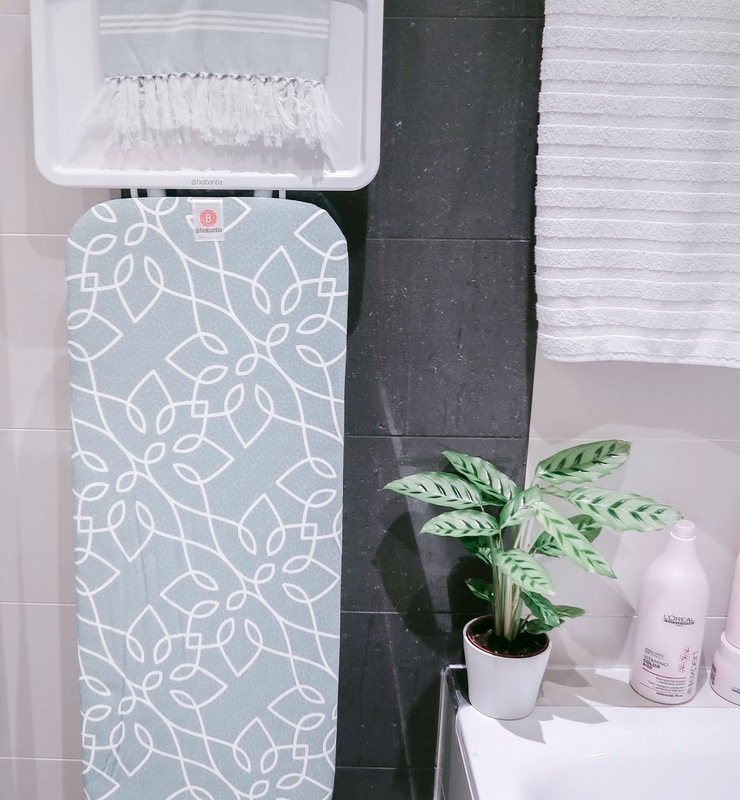 My Mandala ironing board is the perfect size for the items of clothing I usually iron. 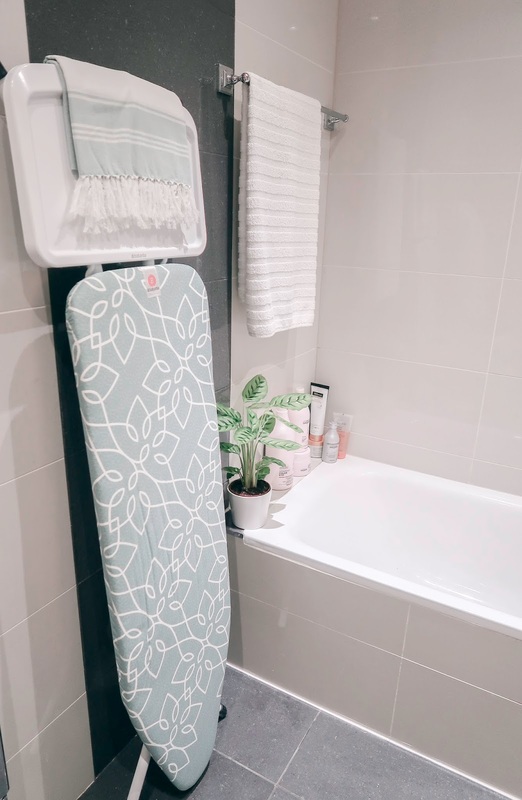 It is slightly wider than any of my previous ironing boards, making ironing easier and less time consuming. For more about the Mandala board or to check out other stunning styles click here!